Tonic Studios is bringing out another fantastic range of Essentials dies. 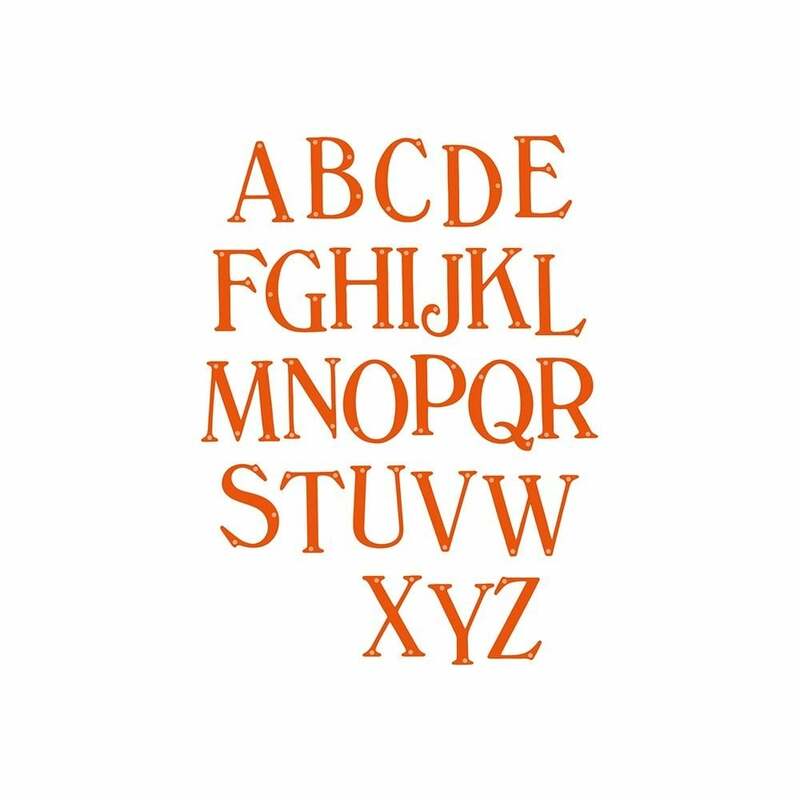 The Windsor Simple Type die sets features a classic, traditional style that is formal yet friendly in UPPERCASE sizes approx example letter M, 17mm x 17mm approx Our Simple Type comes with one die so you don't have to cut out every letter/number. These sets are perfect for making that personal sentiment for any craft project. Use with most leading die cut machines additional shims may be required. Cards shown for display only not included. This range is perfect for several different occasions like birthdays, anniversaries, celebrations etc.